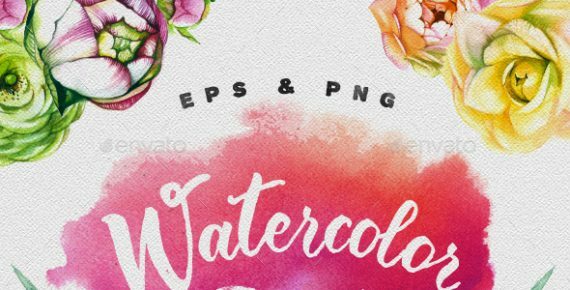 Watercolor Flowers is a kit of hand-drawn vector elements. 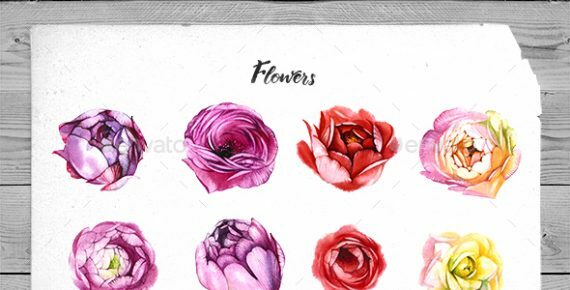 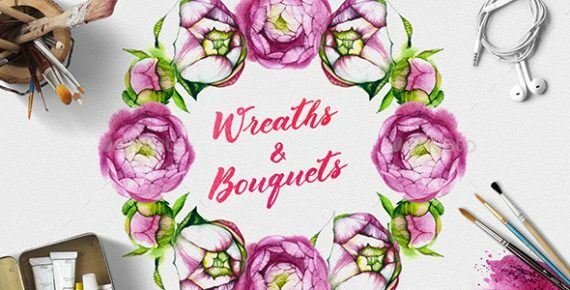 Perfect floral bundle for invitations, stationary, packaging, greeting cards, websites, and much more. 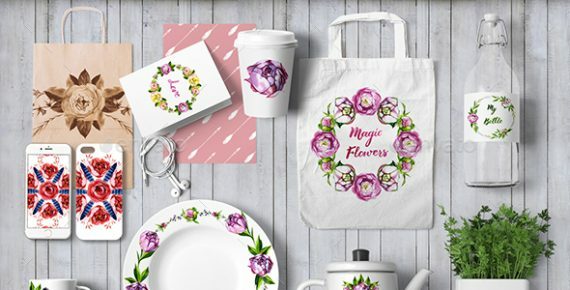 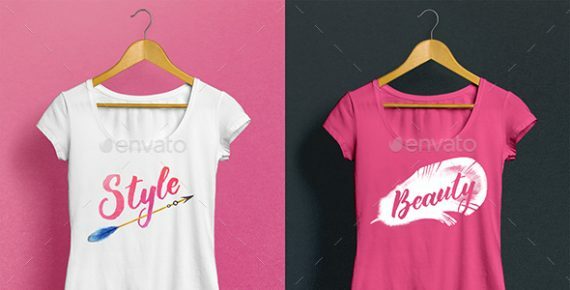 Design unique souvenirs such as cups, bags, pillows, t-shirts, etc. 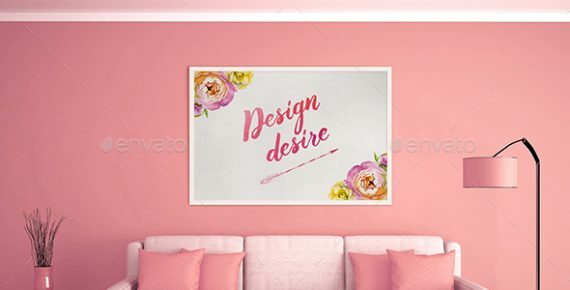 Your imagination is not limited!